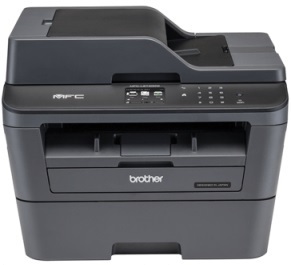 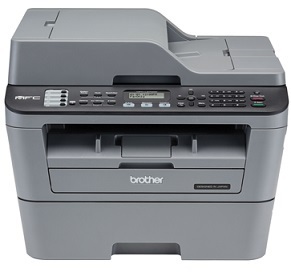 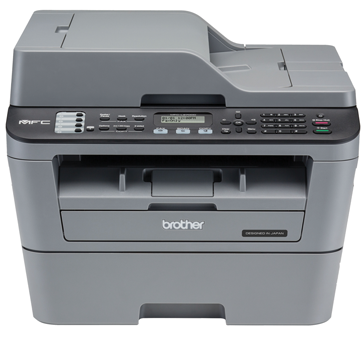 Value meets reliability with Brother’s fast 30ppm, compact MFC-L2700DW wireless Monochrome Laser Multi-Function Centre with print, copy, scan and fax functions. 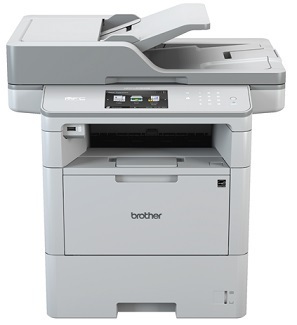 Guaranteed to deliver high-quality results while offering cost-saving features such as 2-sided Print and high-yield toners up to 2,600* pages. 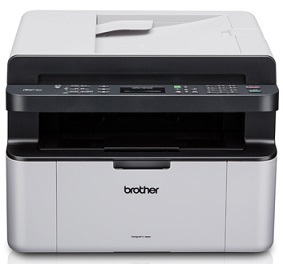 Connect mobile devices using Wi-Fi direct and print or scan wirelessly via Brother’s free app iPrint&Scan, Google cloud print and AirPrint. 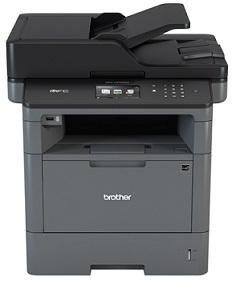 A great compact wireless machine, the Brother MFC-L2700DW Mono Laser Multi-function Centre offers printing, copying and scanning for the small or home office. 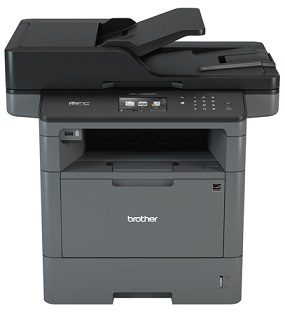 Speeds of up to 30ppm, a 250-sheet paper tray and double-sided printing as standard.